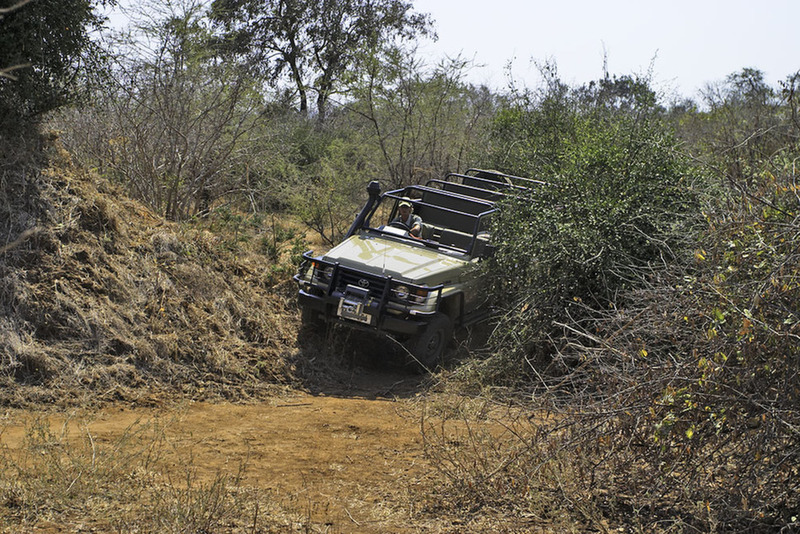 If you want to experience the real Africa, it pays to have a driver/guide who is prepared to go that extra mile and take you off the beaten tracks into the wilder bush. Fortunately, Dave and I found such a one! Wow- looks like he took the bushes with him...for camouflage? . Amazing-how wonderful that you had such great experiences in Africa-a place I'll never see.